1. Picking the best bar location in downtown Austin. 2. Growing a Fu Manchu. You want to offer your guests a fun, distinctive experience. What else says “fun” and “distinction” like a coiffed mustache? 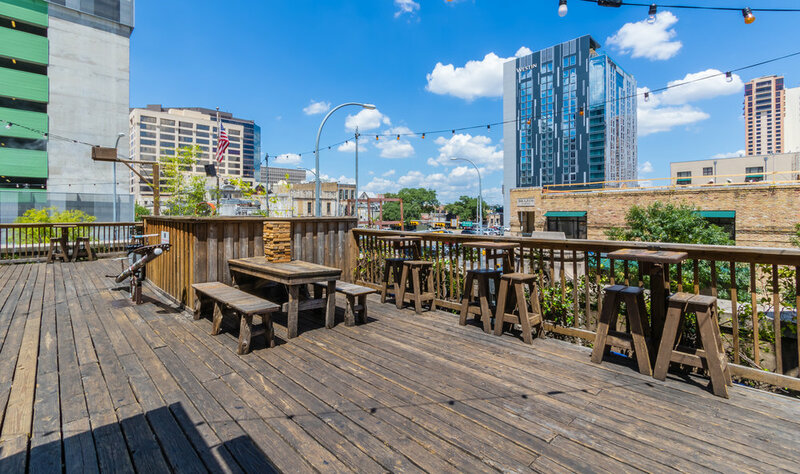 HandleBar is located in the heart of downtown Austin. Locals hail it for its expansive rooftop, interactive amusements, and refined cocktails. With events such as bachelor parties, conferences, and even TV premieres, this bar is known for bringing crowds together. You’ll stay all night long once you find the rooftop seesaw and playground spring-horses! Want your guests to casually sip drinks all night long? Book the first half of your party privately and then keep things semi-private once the venue opens to the public. Ask us about our wide range of options! We can even accommodate small parties! Book Handlebar's cozy Mezzanine Bench below for up to 10 guests. 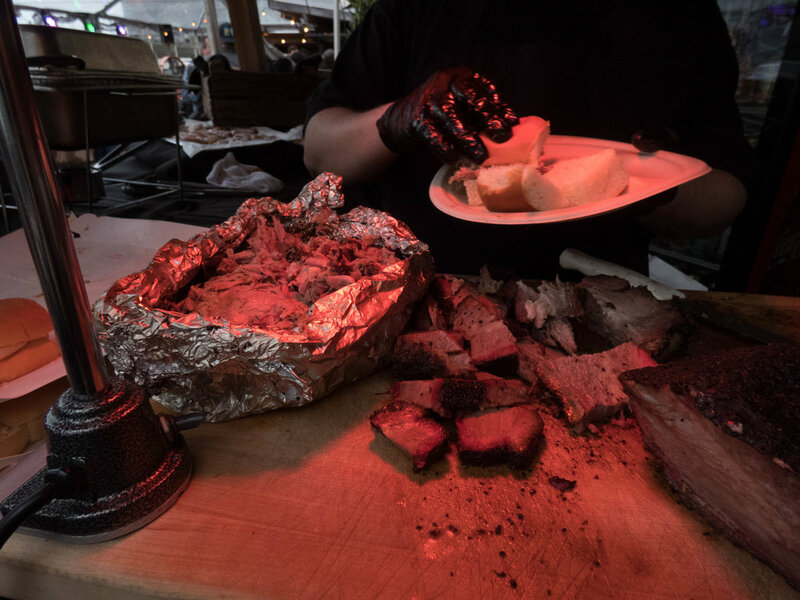 Austin Venue Collective offers full-service events at Handlebar, giving you reputable access to local catering and entertainment. One of the best perks? You can create a unique cocktail list for any occasion with the help of Handlebar's drink experts! Get in touch with us today to get the party started!